Long Branch is a premier neighborhood of 375 homes nestled near the center of Fairfax County, Virginia. Our children attend one of the top high schools in the nation, W. T. Woodson High School. Our neighborhood is virtually crime-free, well-maintained and partially wooded. We are proudly populated by parents, children, empty-nesters, and retirees. 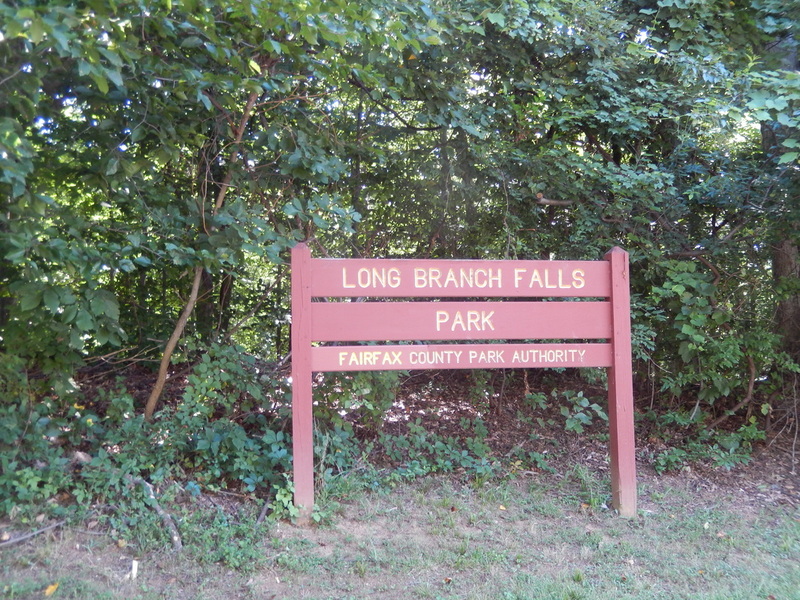 Within two miles of Long Branch are multiple grocery stores, drug stores, restaurants, jogging/biking trails, Fairfax County parks, and our Long Branch Pool/Tennis complex. Yet, Long Branch is tranquil. 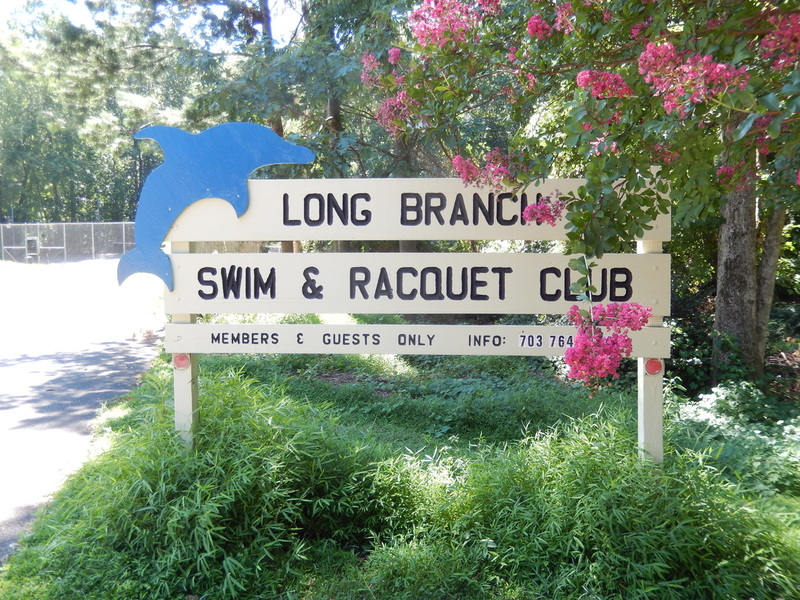 Long Branch is homes filled by caring neighbors proud to live in Long Branch. Expect Internet speeds routinely greater than 50 MPS/35MPS with options to go higher.